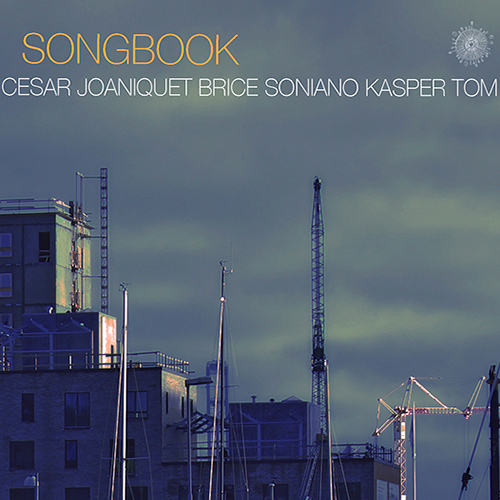 ‘This is the debut album by the international trio comprising of Spanish saxophonist Cesar Joaniquet, French bassist Brice Soniano and Danish drummer Kasper Tom Christiansen. The album presents nine compositions, six of which are standards and three are originals co-composed by the trio members. The music is a subtle tribute to Billie Holiday, as the six standards are associated with her heartbreaking performances of these tunes. Of course the trio treats the standards only as a very loosely melodic / harmonic structure, while they improvise extensively and intensely. Joaniquet, when playing the melody lines, sounds remarkably close to Stan Getz, which is probably the highest compliment I personally could give any saxophone player, as I was sure until now that nobody will ever come close to Stan´s phrasing and sensitivity. Well, I have been proven wrong. When he improvises freely, he is of course in a different musical universe, so the similarity to Getz does not apply, but he still is a brilliant player. Visit Adam Baruch ”The Soundtrack Of My Life”!